All aboard! 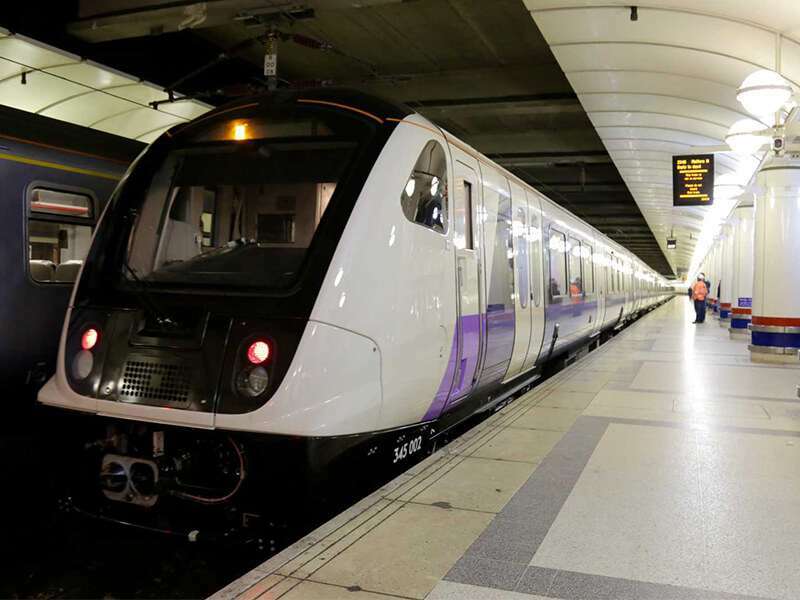 The Elizabeth line is coming! The much-anticipated Elizabeth line is set to transform lives and businesses in and around London and the South East. This is Europe’s largest infrastructure project to date, aiming to improve journey times and reduce congestion. Crossrail Limited are the brain boxes behind this huge production, which will span over 100km from Heathrow and Reading, through the centre of London, to Shenfield and Abbey Wood. As of now businesses have been anxious about moving to London. Sadly for many years the transport system has had its fair share of issues, resulting in many people leaving their jobs in London and relocating somewhere more practical to travel to – this will soon be a thing of the past. The economic effect that the new line will bring to London is enormous, plus it will make the commute into London much more attractive. Currently around 5 million people are within a 45 minute commute of London’s major employment areas, however the new line will astonishingly allow another 1.5 million more people to be as close to the capital. This will entice more people to consider working in the City and thus excellent opportunities will become available for businesses who will have a bigger talent pool to choose from. Businesses will be able to freely move within and outside of London to meet with clients without the need to worry about how they will get from A to B, including better access to Heathrow Airport to travel internationally. More businesses means more job opportunities and it’s estimated that once the Elizabeth line is complete, it will bring over 180,000 more jobs to London’s doorstep1. This will dramatically revolutionise the UK economy, especially the benefit system. In the meantime, over the course of the project they expect at least 75,000 job opportunities to arise2, benefiting a large proportion of the 235,000 unemployed people in London3. So, if your office isn’t currently based in London, will you consider relocating to reap the rewards that the Elizabeth line will bring? If the answer is yes, Office Profile may be able to assist you in the fit-out or refurbishment of your new office – contact us by clicking here.